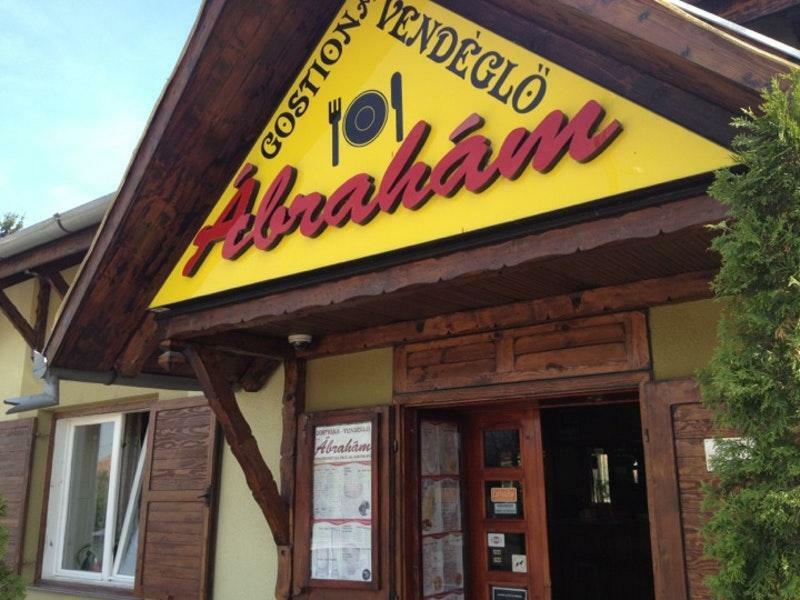 Try Hungarian cuisine here. 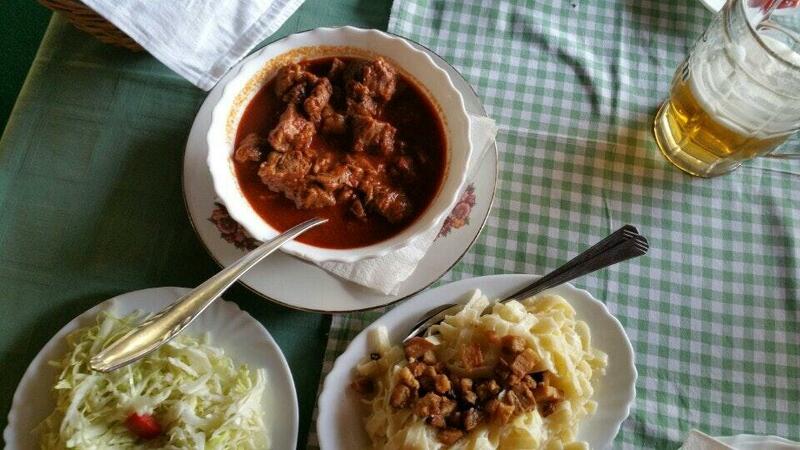 You can order mouthwatering goulash, braised fish and noodles. Most likely, you'll return to this restaurant later to order good wine. Most guests find that the staff is gracious here. The cool service displays a high level of quality at Abraham. A number of people note that prices are democratic for what you receive. The atmosphere of this place is nice. 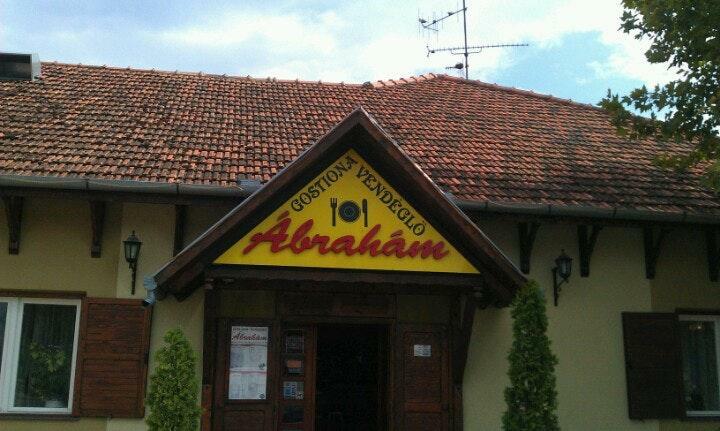 TripAdvisor users rated this place and it earned 4.5. Delicious food, warm welcome and professional attitude from the Staff. Ok place. Good coffee and croissants.